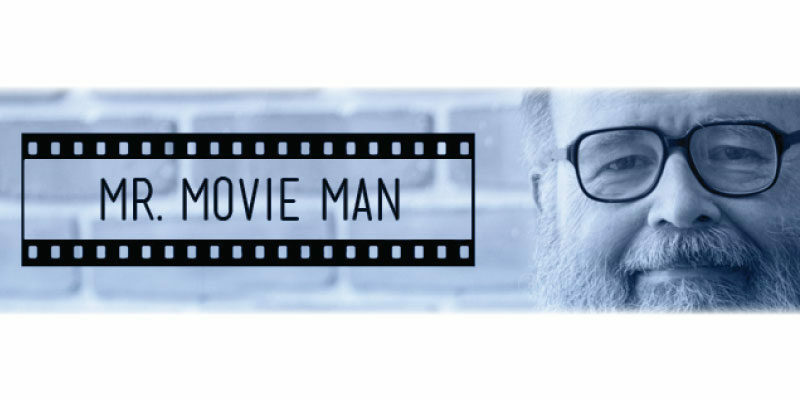 I started the weekend of April 23 with two films; I am still behind on new releases, but I may have to devote more time to fine tuning my final examinations. Student scores have been much too high lately and it’s time to remind them of life’s challenges. I began with The Huntsman: Winter’s War and was mildly pleased. 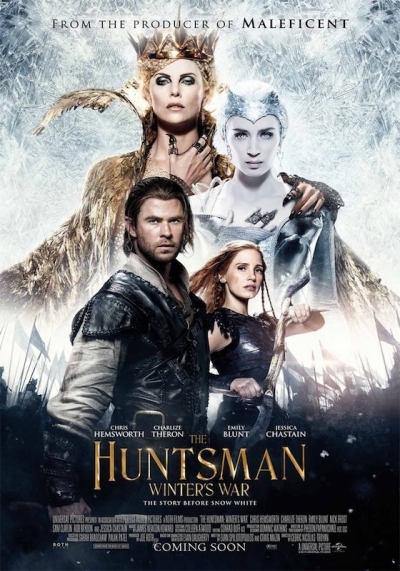 I had almost forgotten the first film in the series, Snow White and the Huntsman, but that made little difference. The first part of the film takes place before the events of Snow White, but most of the film is a sort of sequel. It seems that the evil queen had a younger sister whose infant son was murdered by its father; the younger sister develops her own mean streak and creates an army of huntsmen; after her sister’s death, she decides she could put that nasty mirror to use. The special effects are good and the cast is reasonably adequate. Charlize Theron and Chris Hemsworth return from the first film and Jessica Chastain joins the cast as a warrior maid who is suspiciously like a grown-up version of the heroine in Pixar’s Brave. Hemsworth seems dimmer-witted than he did in the first film and sometimes seems to be yearning for a hammer rather than the ax he swings. Chastain’s accent is not very good and she may be too old for her rule. Emily Blunt, as the younger sister, manages to be both sympathetic and fearful. After all is said and done, the narrator drops hints that there is at least one more film to come. 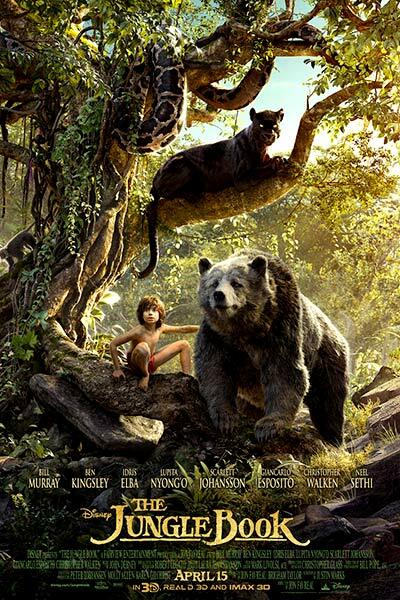 I finished the day with The Jungle Book; I was favorably impressed, far more than I was with the old animated version. The voices are very good; I was particularly pleased with the work of Bill Murray, Ben Kingsley, and Idris Elba, but there were several others. There are several tense moments, but the film is probably safe for most grandchildren. The one thing I disliked was the unjustified use of two songs from the older version. I found them intrusive and useless, but I didn’t care much for them in that other version. I know many critics have found them to be the best part of this version, but they just don’t fit the mood. Since there were no songs in the original book, I may be a wee bit biased.